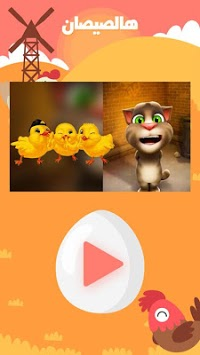 UnitedH3 built the [ اغاني اطفال : اغنية هالصيصان] app as a Free app. This SERVICE is provided by UnitedH3 at no cost and is intended for use as is. 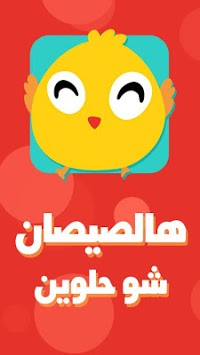 This App [ اغاني اطفال : اغنية هالصيصان] is designed for families and for kids [Ages 5 & Under] Years old. These Services for under the age of 12. I do not knowingly collect personally identifiable information from children under 12. In the case I discover that a child under 12 has provided me with personal information, I immediately delete this from our servers. If you are a parent or guardian and you are aware that your child has provided us with personal information, please contact me so that I will be able to do necessary actions.